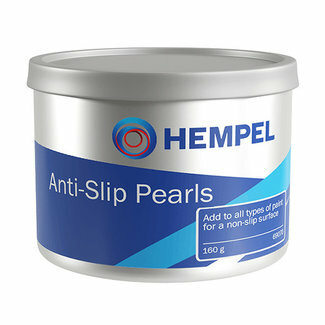 Hempel's Anti Slip Pearls can be added to all types of paint..
Hempel’s Bilge & Locker Paint is a high opacity semi-gloss..
Hempel’s Multicoat is a two in one primer and top coat. 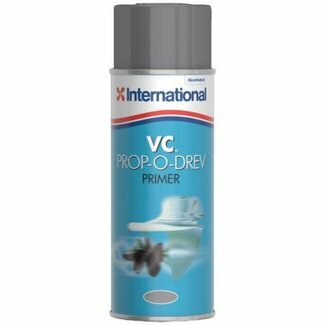 Th..
Hempel’s Non Slip Deck Coating is a quick-drying, acrylic,..
A quick drying single component primer for use above the wat..
Danboline protects bilges, lockers and bulkheads against moi..
International’s Interdeck provides an excellent slip resis..
International Interprotect is a quick drying, easy to apply,..
Matting additives is a clear solution that can be added to I.. 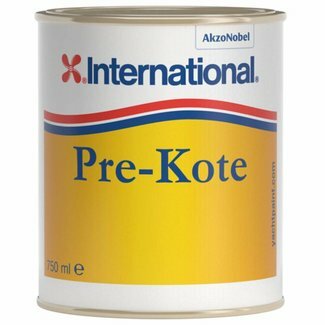 This product can be applied to International Paint gloss fin..
With International’s perfection, professional looking resu.. 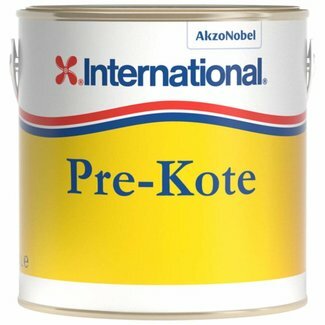 This quick drying, easy to apply formula from International ..
International’s Pre-Kote is a long lasting, easy to apply ..
International’s Primocon is the perfect primer if you want..
International Prop-O-Drev Primer 300ml is a quick drying, ea..
International Toplac is an industry leading topcoat that con..